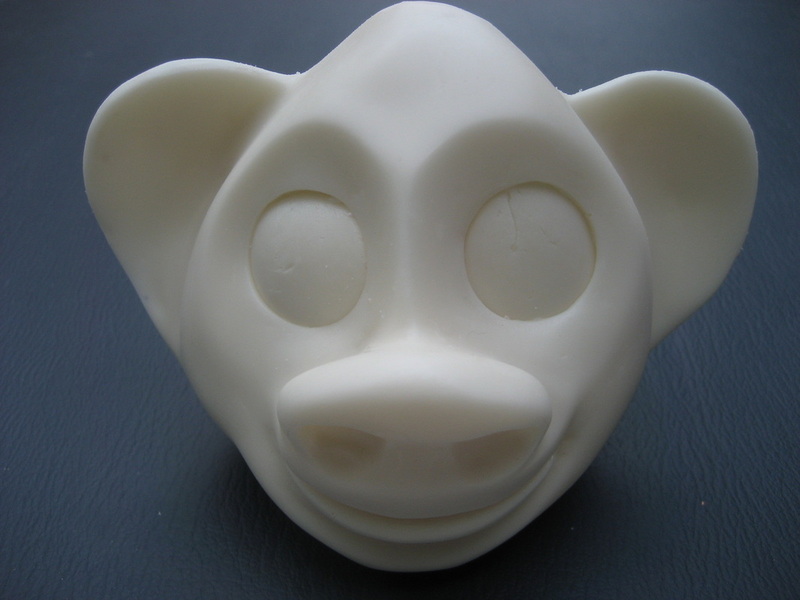 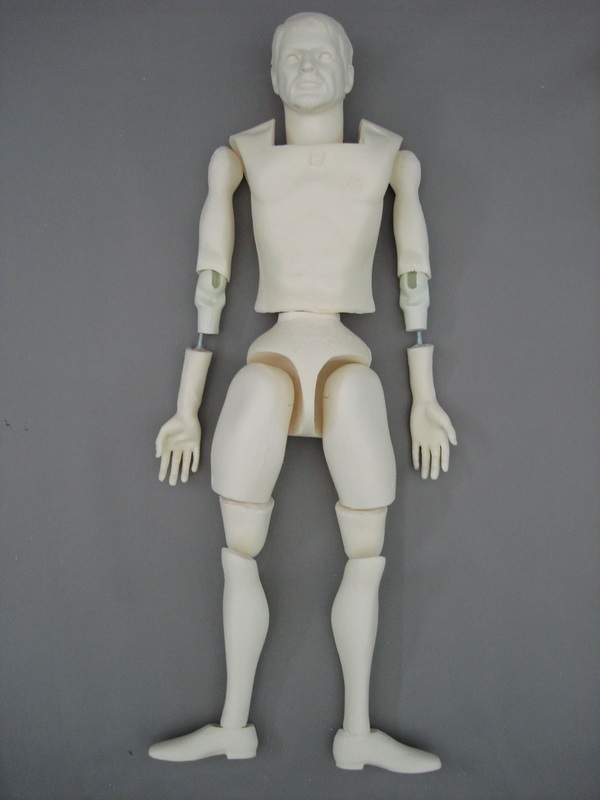 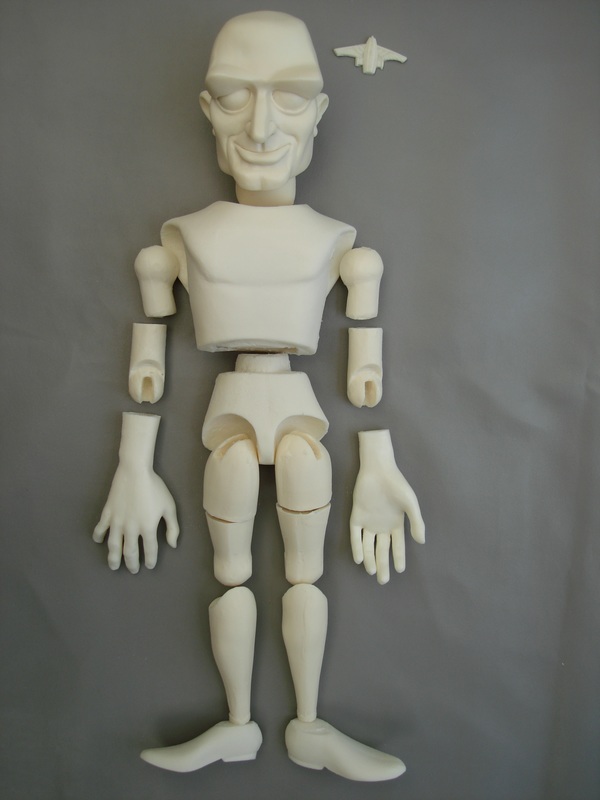 All kits now include jointing components to make a finished, fully articulated puppet replica which can be posed in any natural position. 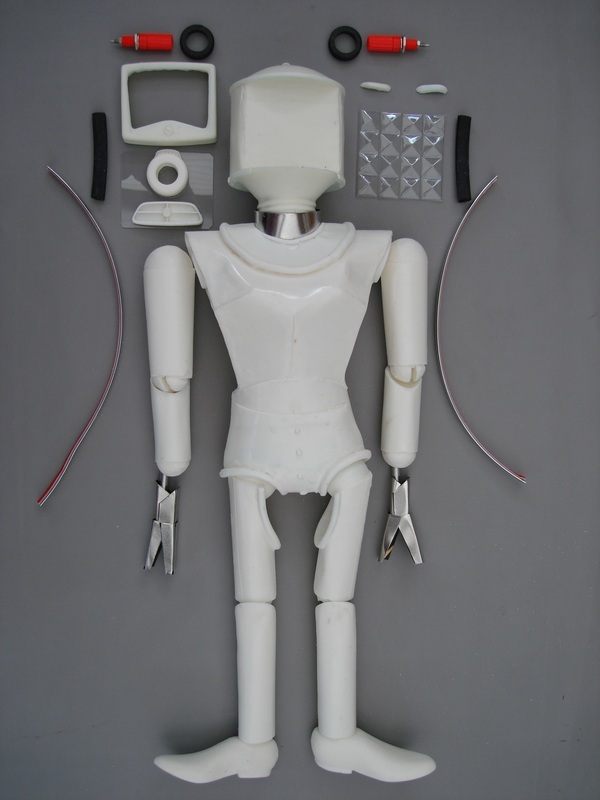 Also included with every kit: basic clothing patterns, decals (where appropriate) seven pages of building instructions with details of how to joint, paint and wig the puppet, along with contact details for suppliers of mohair, leather etc..
Pre-cut aluminium sheet for the helmet, and red felt with which to line it. 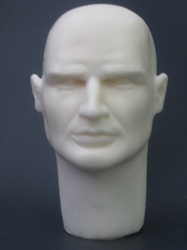 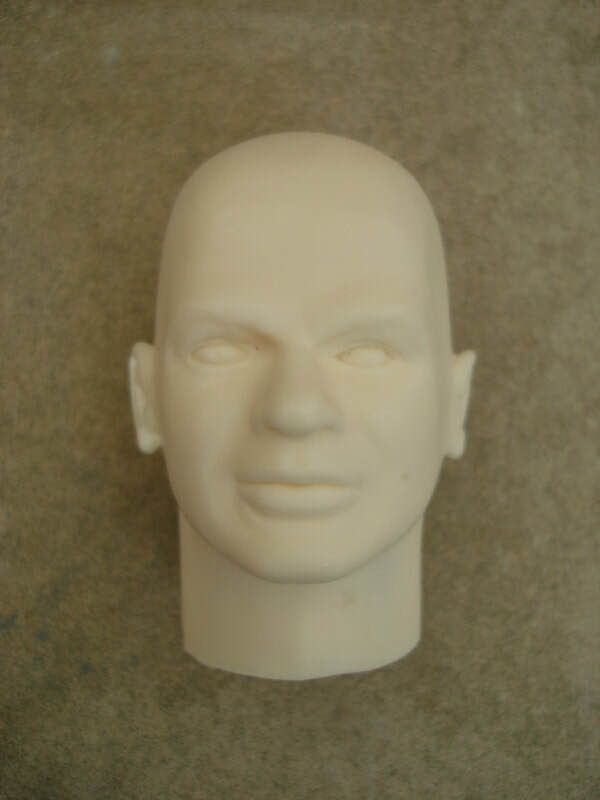 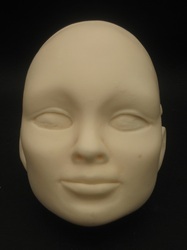 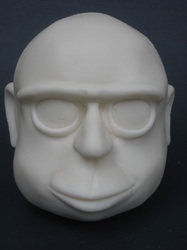 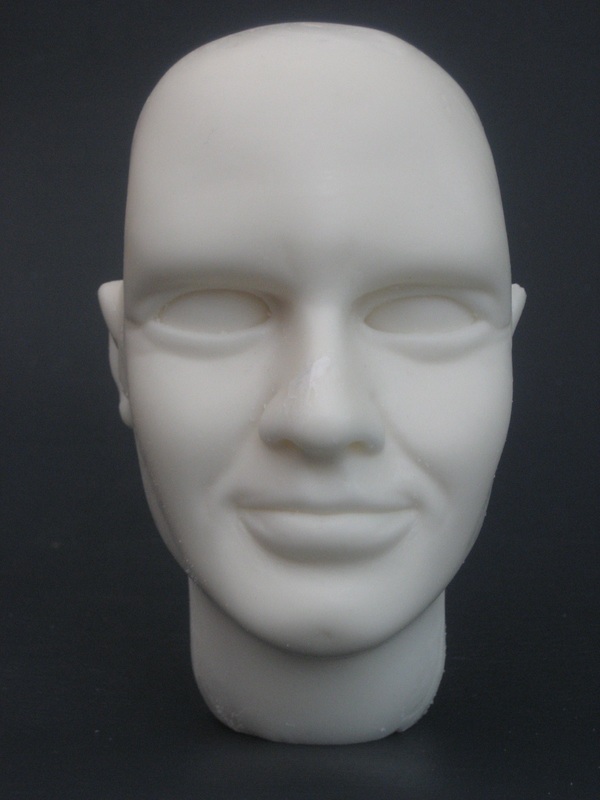 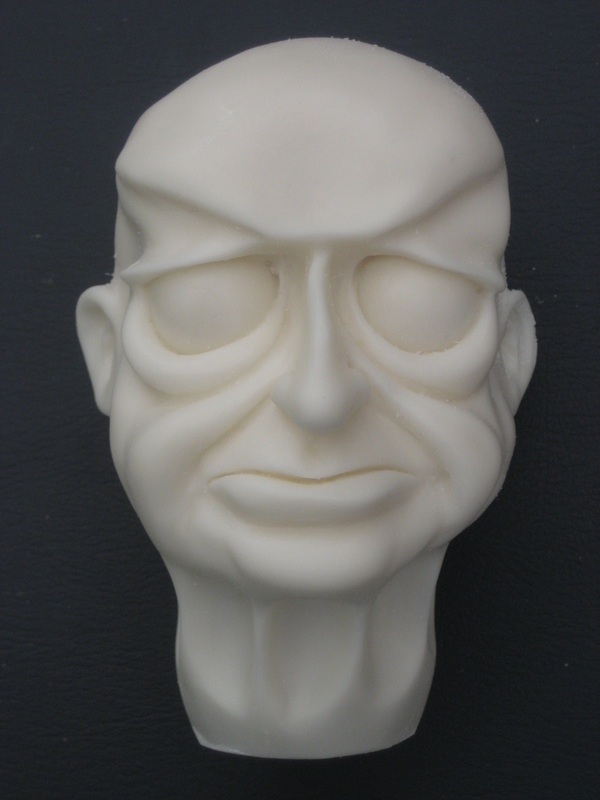 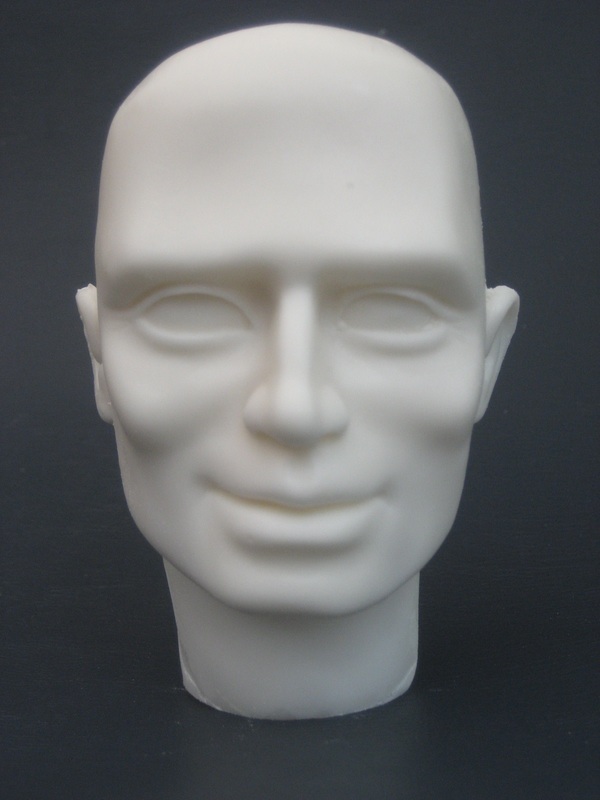 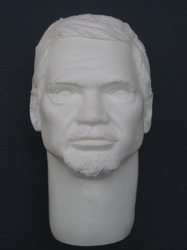 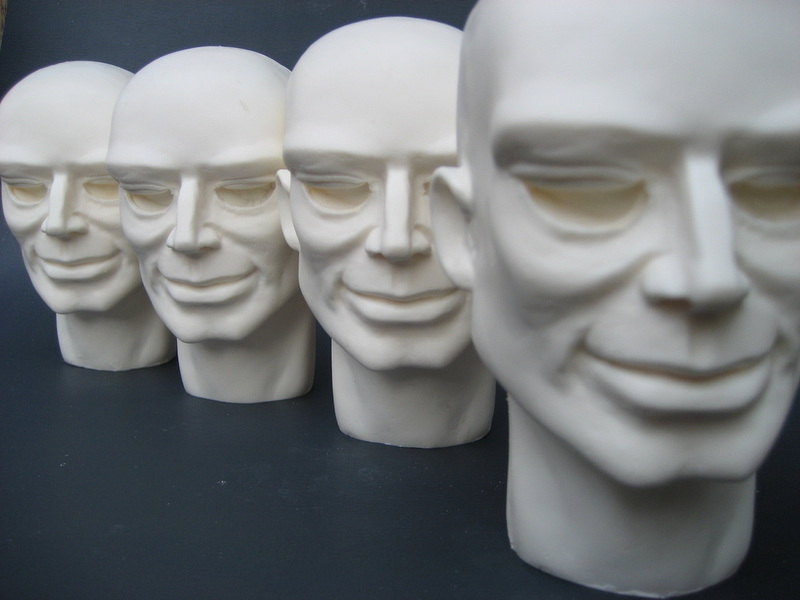 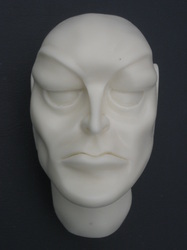 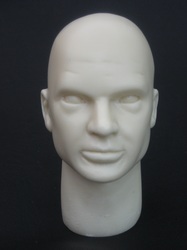 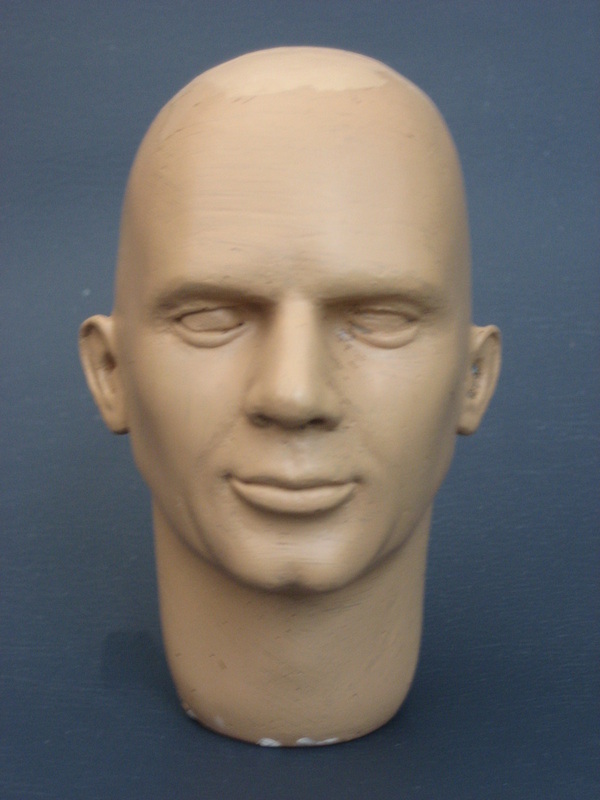 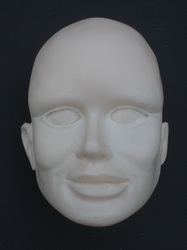 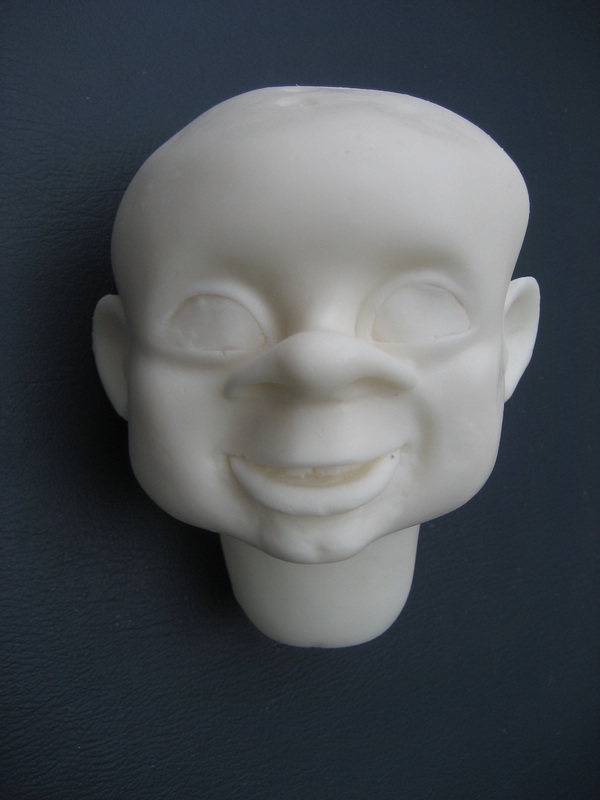 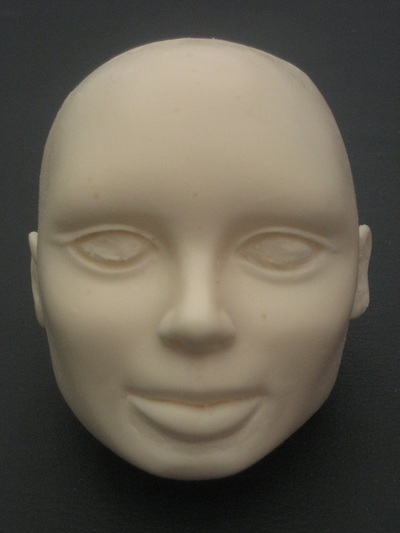 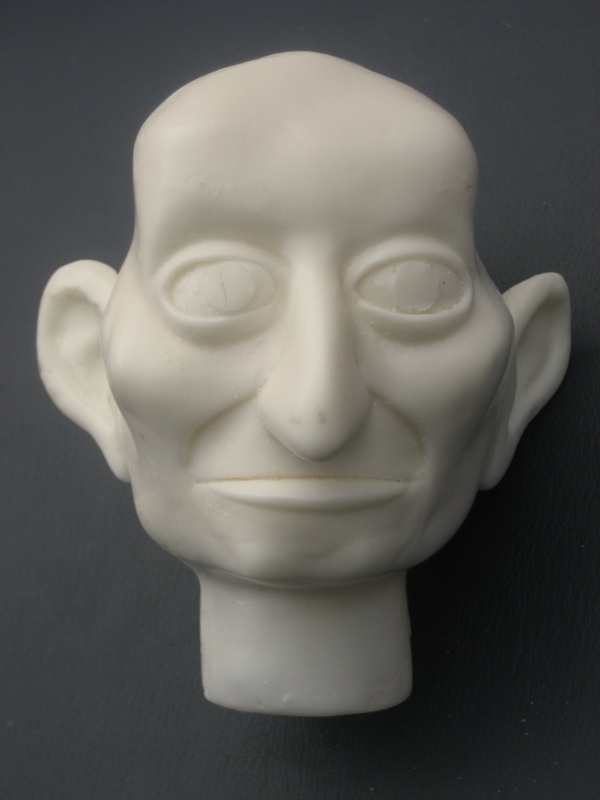 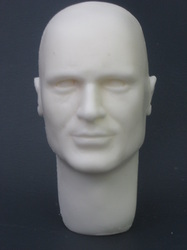 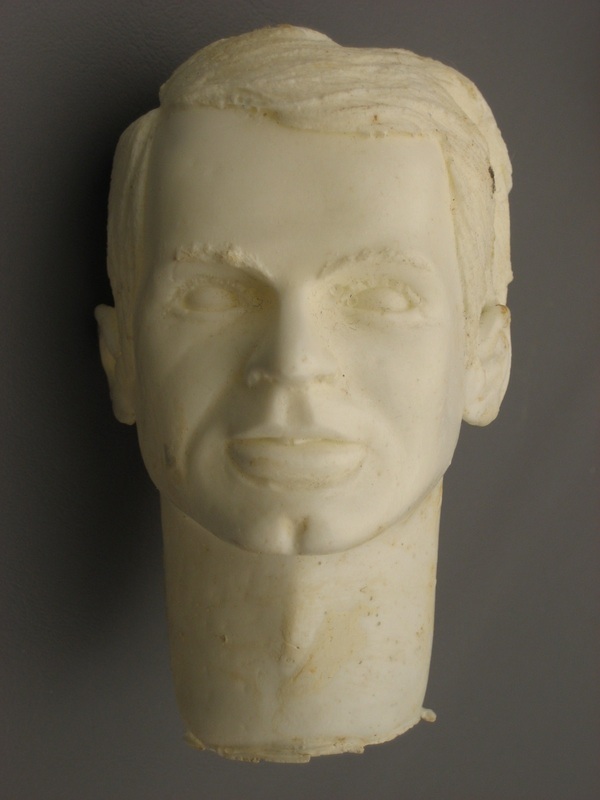 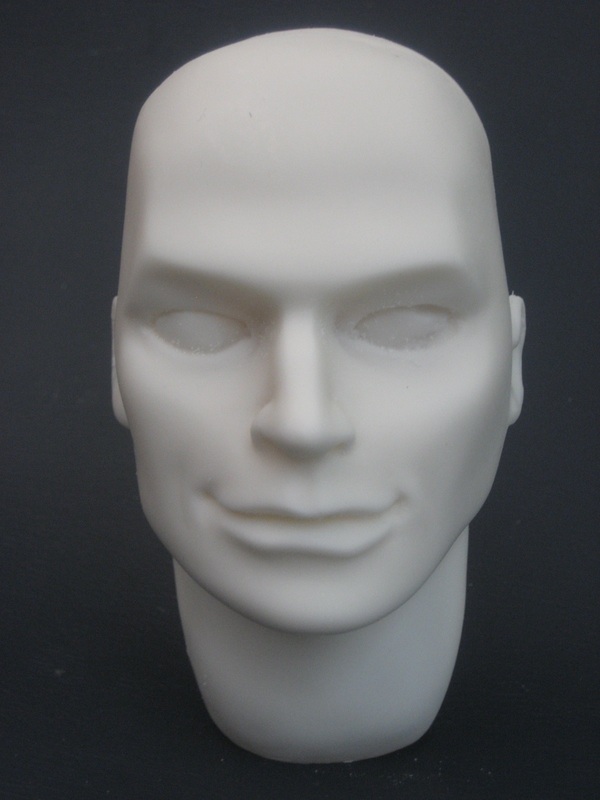 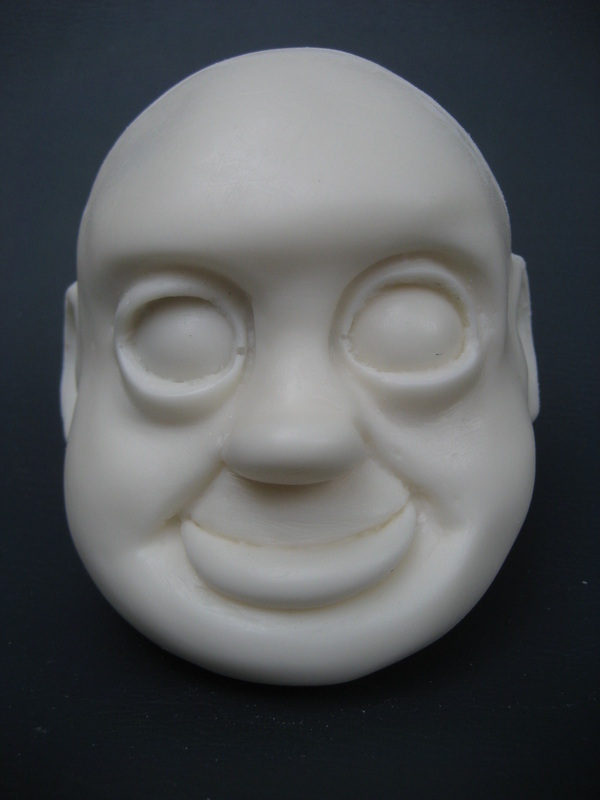 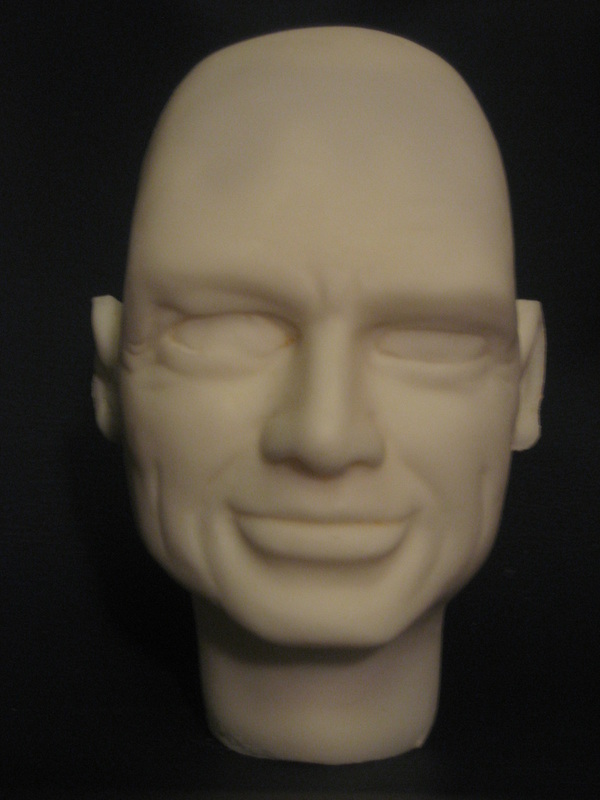 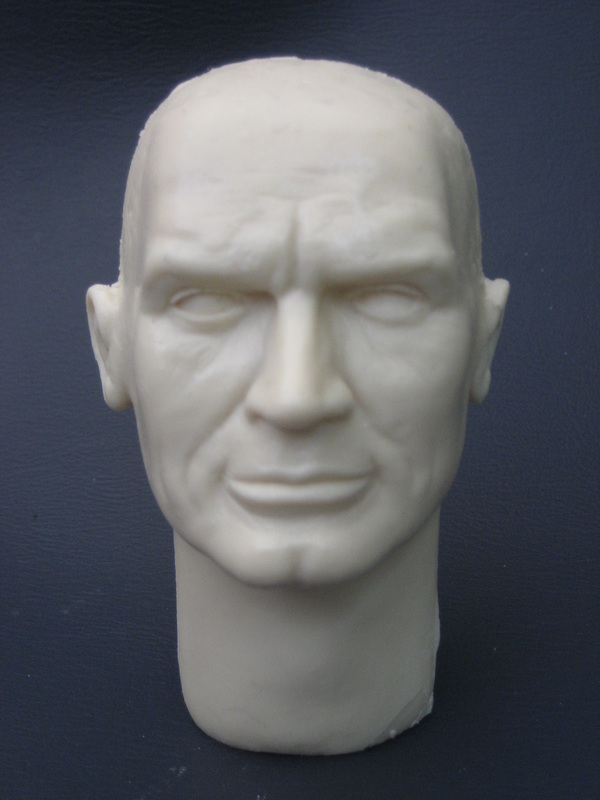 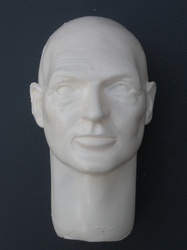 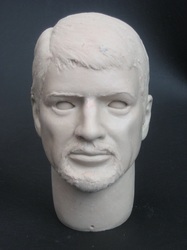 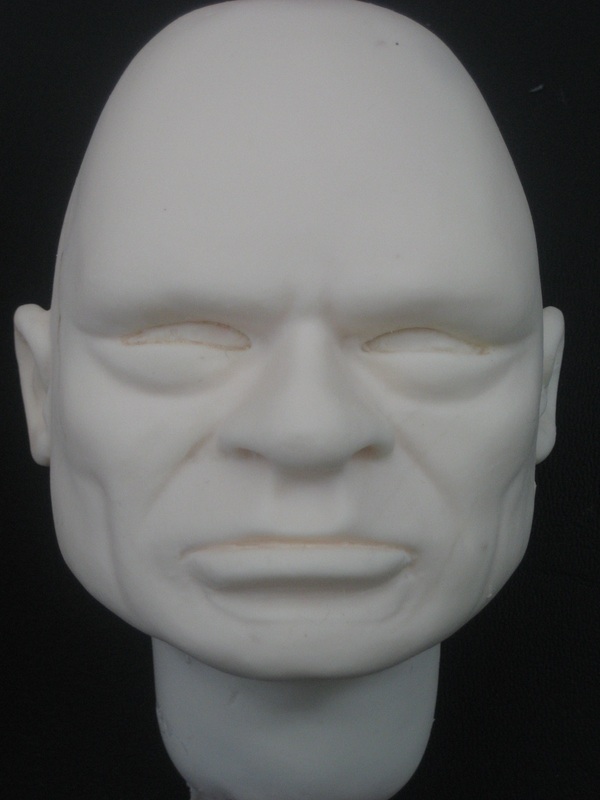 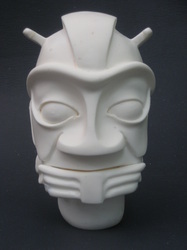 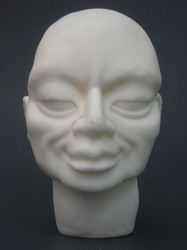 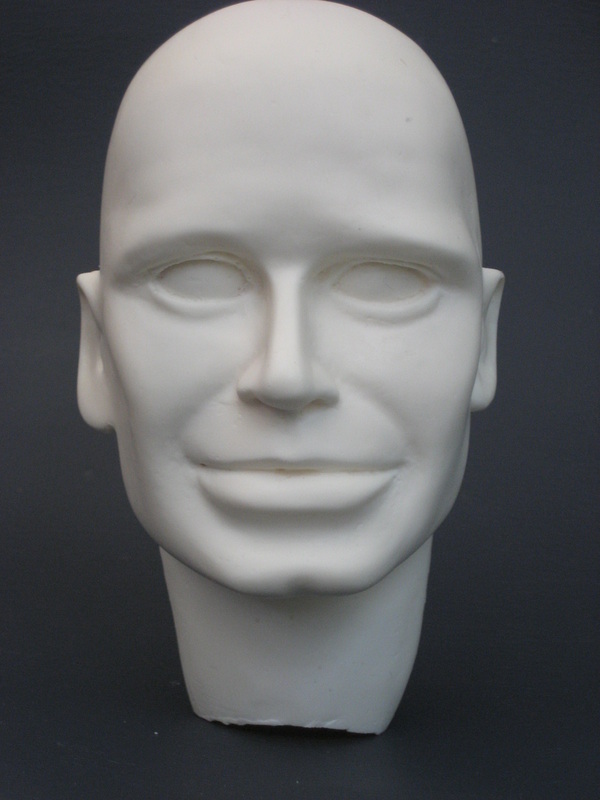 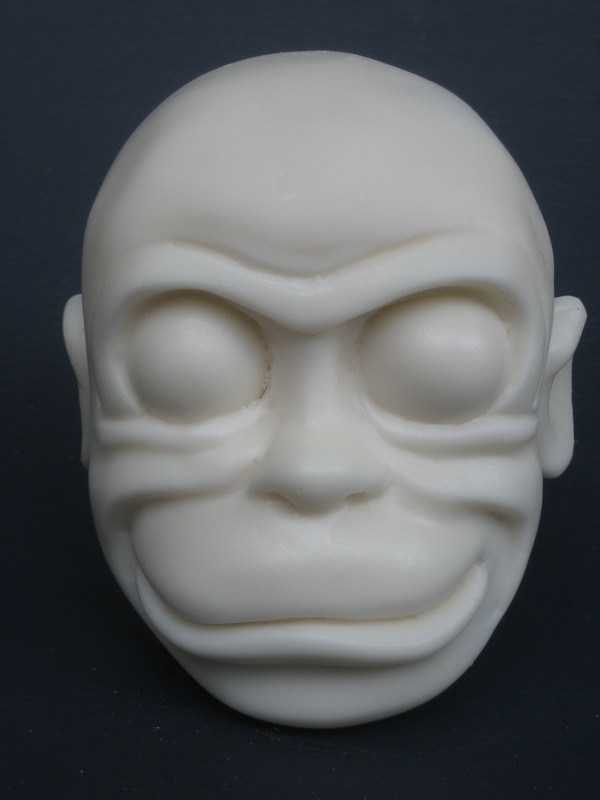 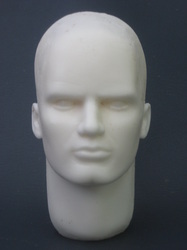 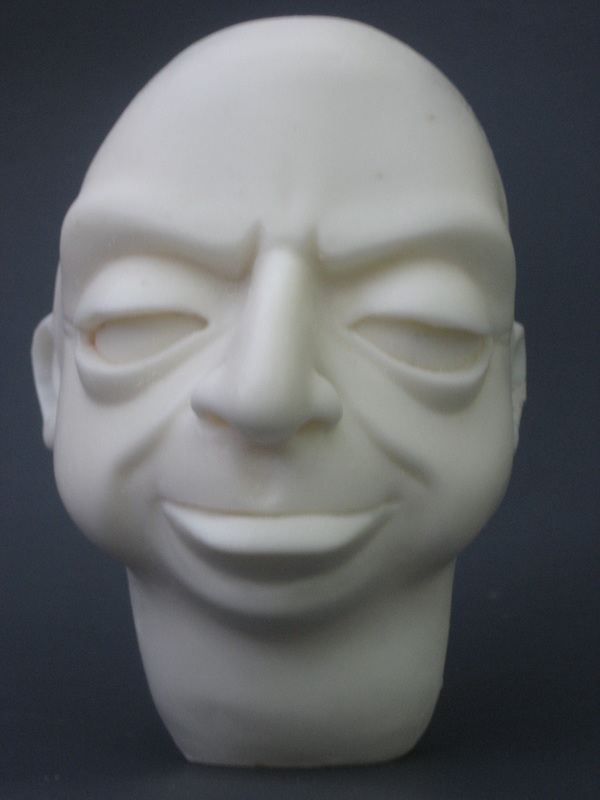 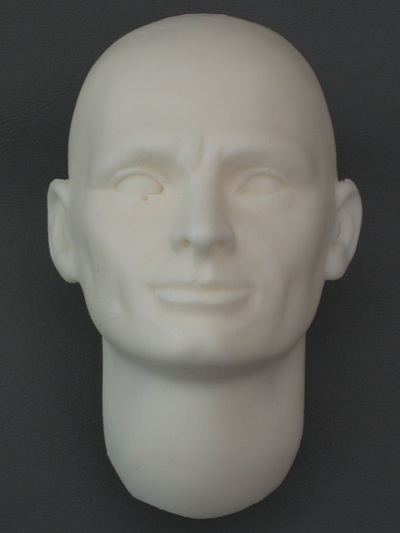 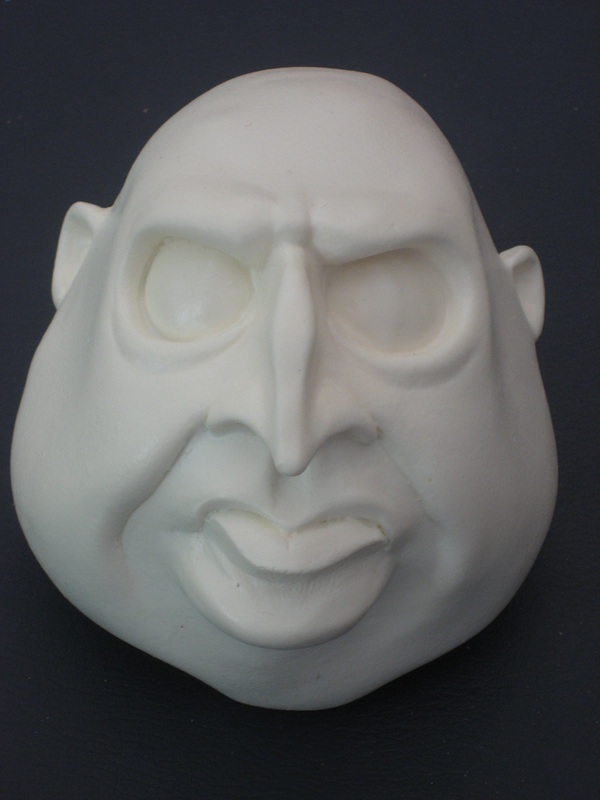 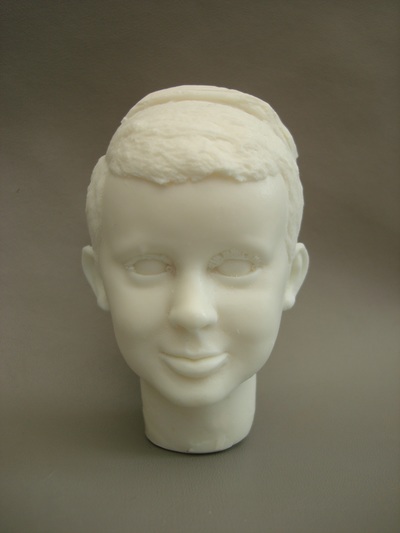 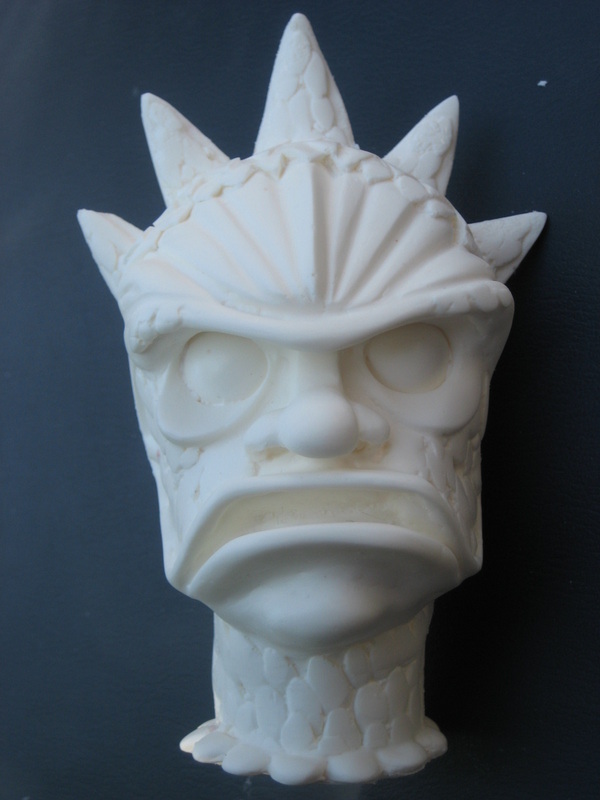 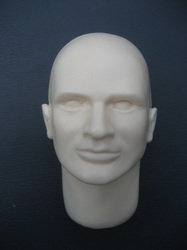 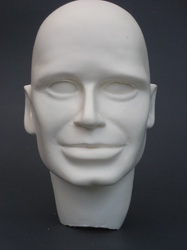 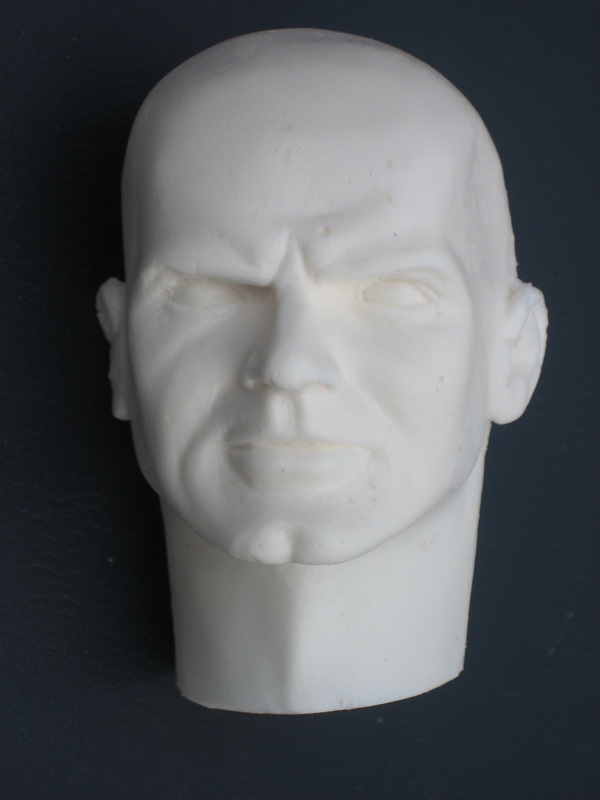 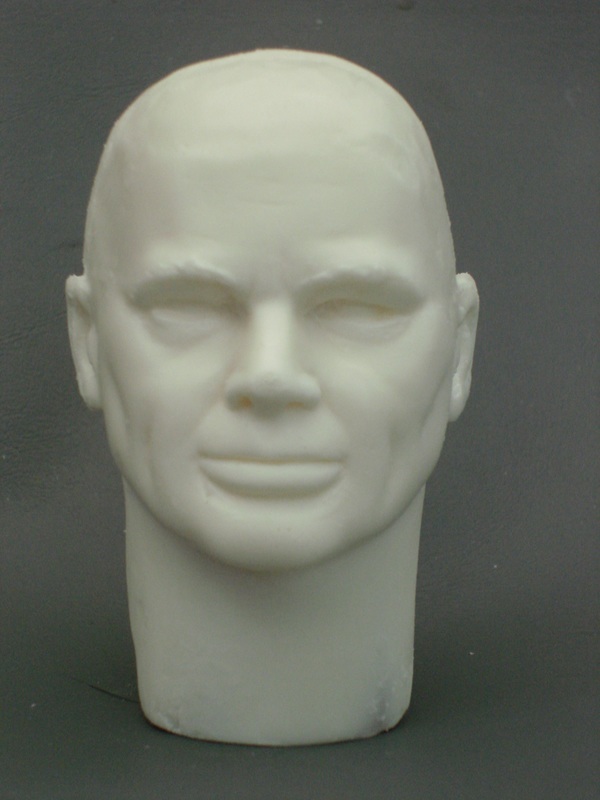 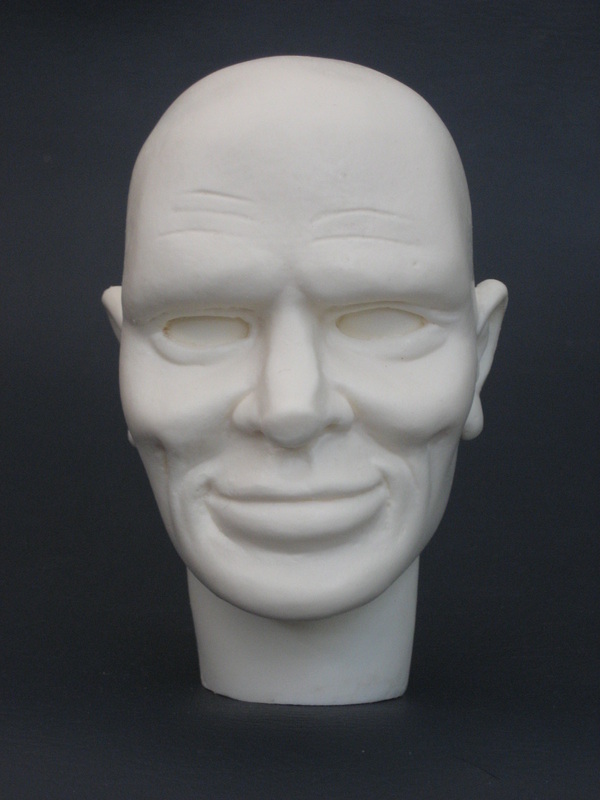 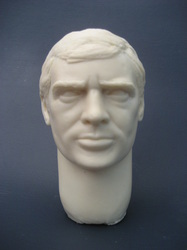 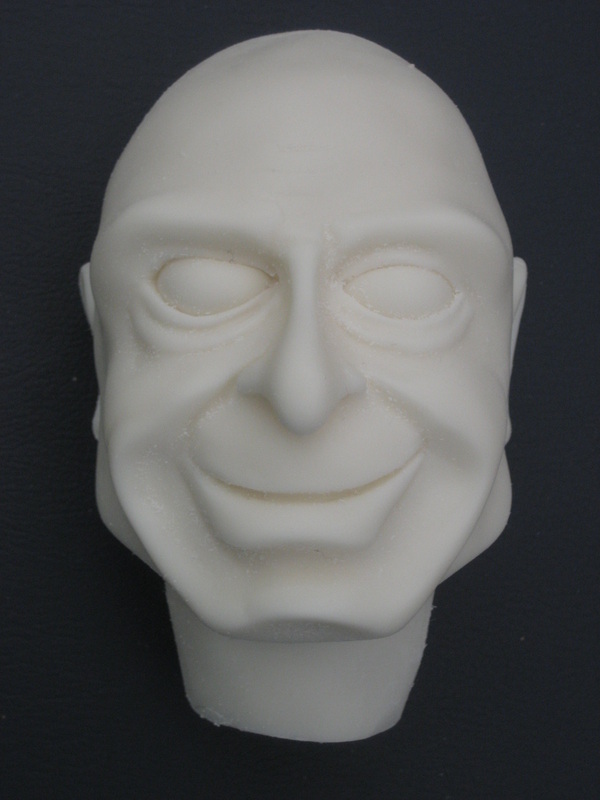 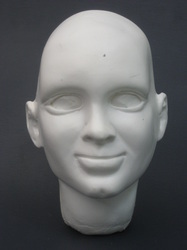 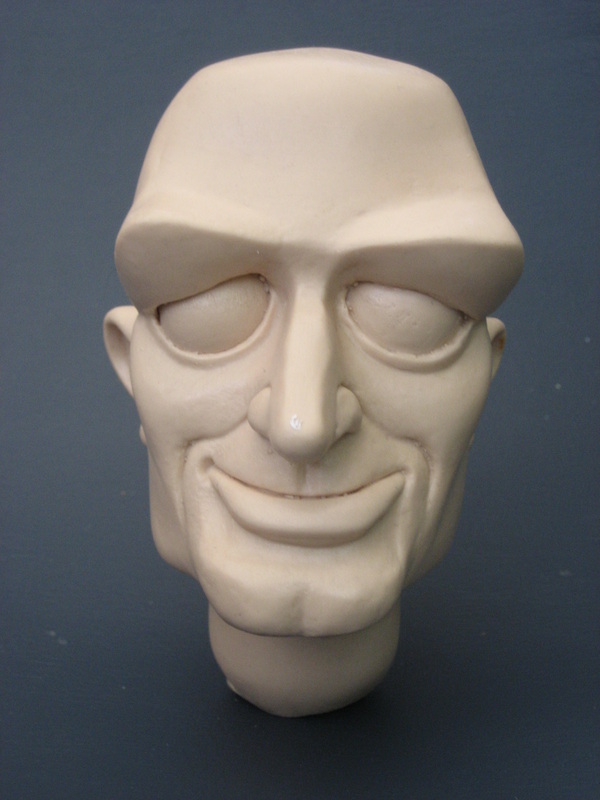 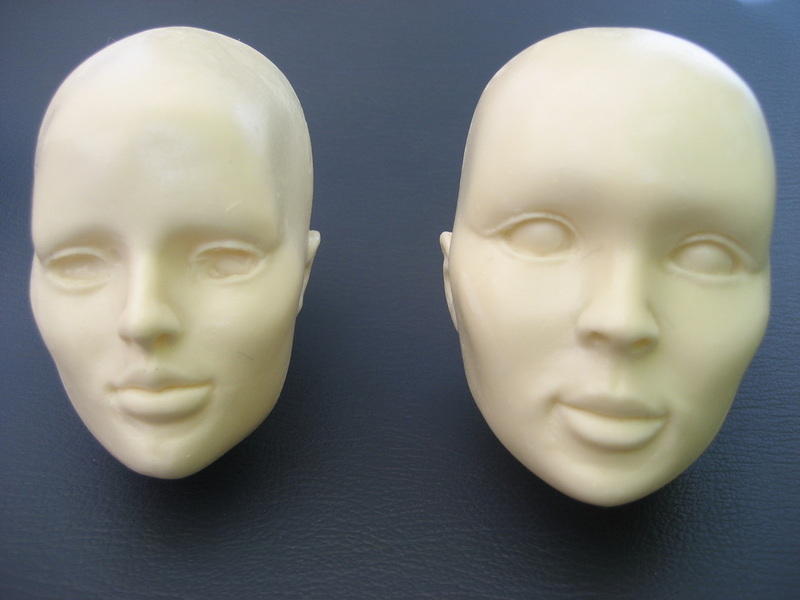 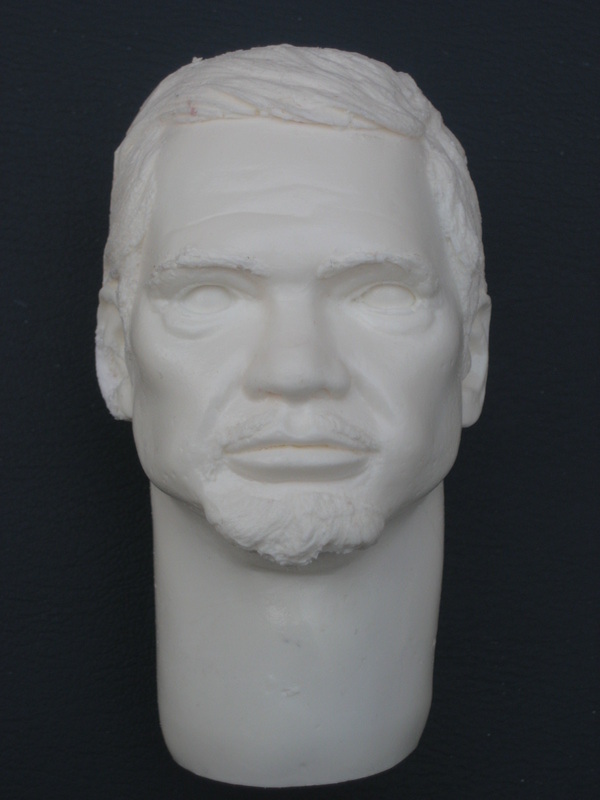 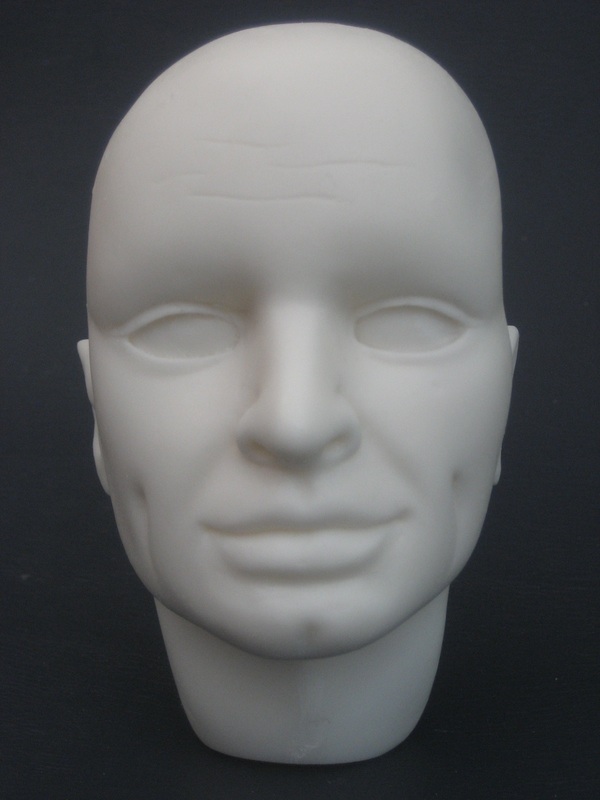 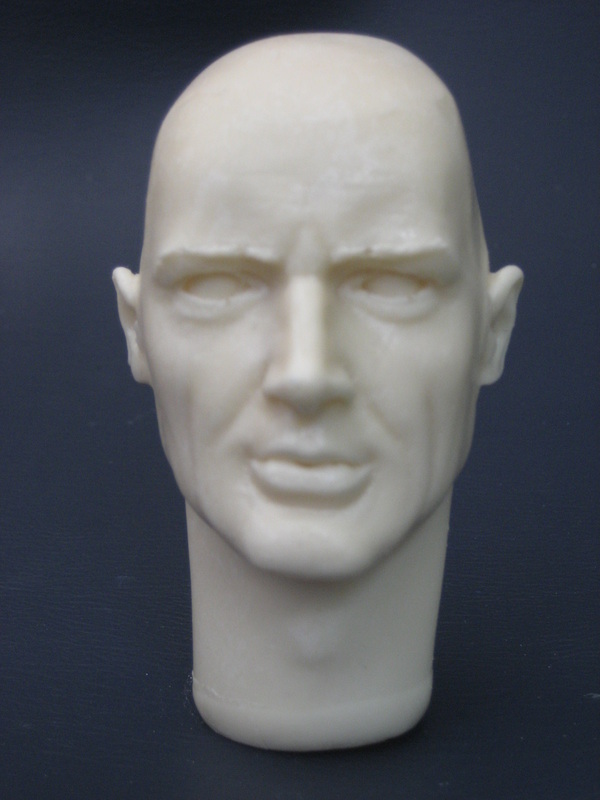 A head cast from my own sculpt of the character's head. Resin casts of my own sculpts of both helmet emblem designs so you can make either variation of the character (eagle or lion emblem version). 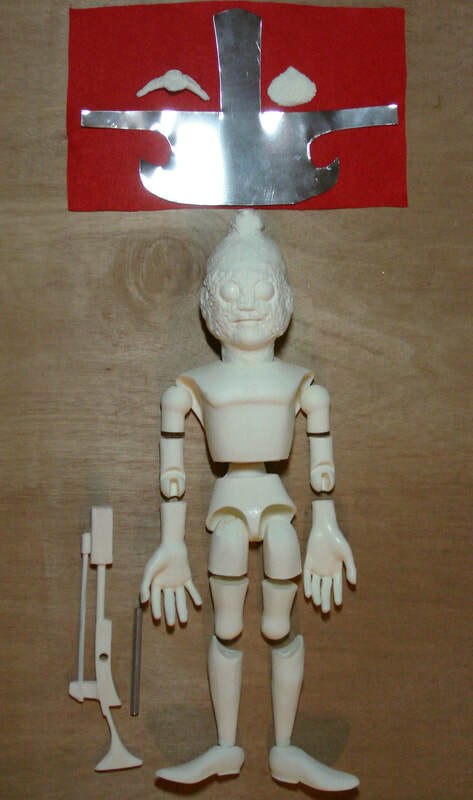 A resin cast (reinforced with wire internal to the "sight" tube plus a metal tube cross-handle) of my recreation of the character's "ray gun". 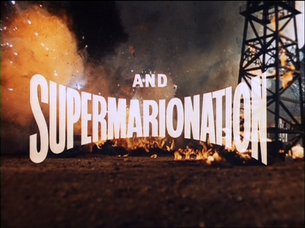 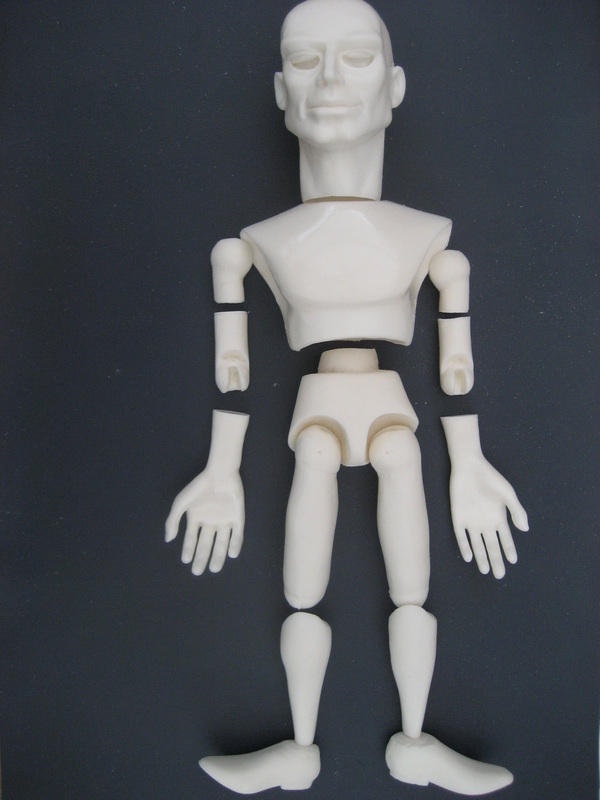 Screen-accurate first generation casts from Stingray-type male puppet hands. 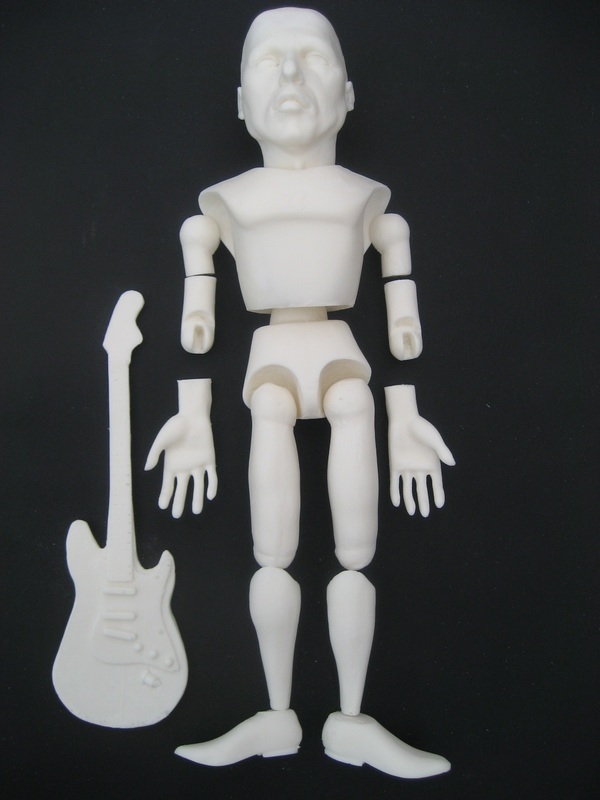 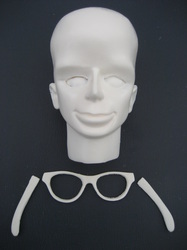 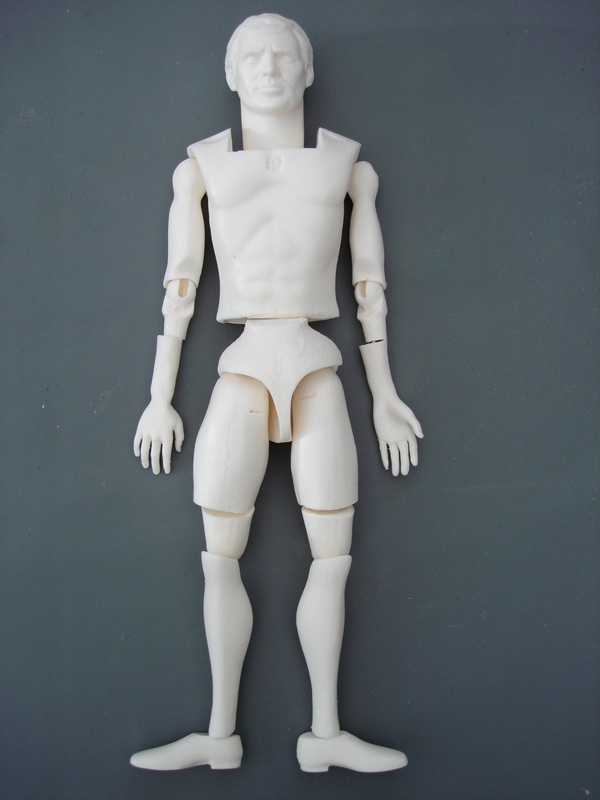 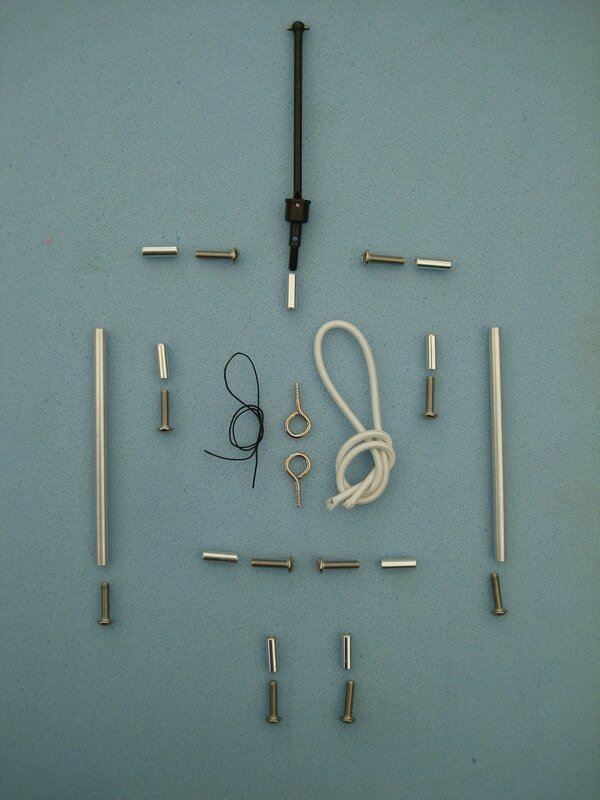 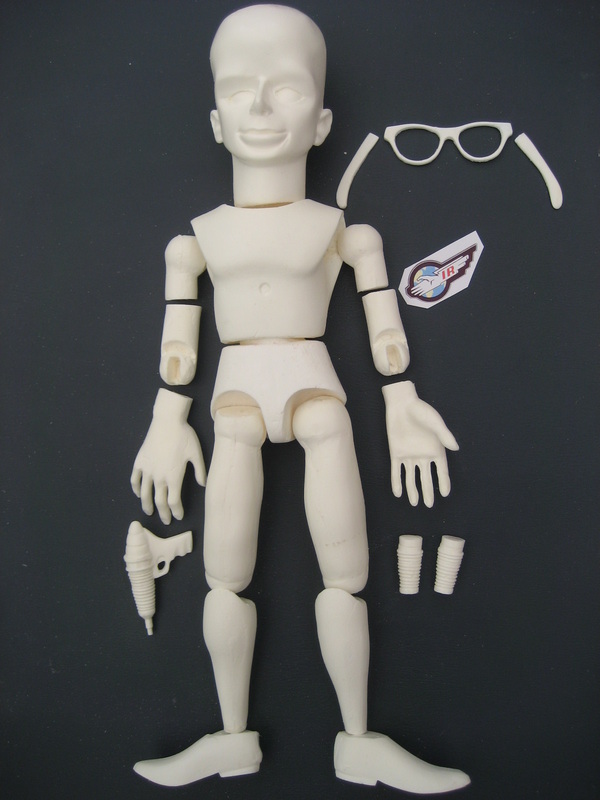 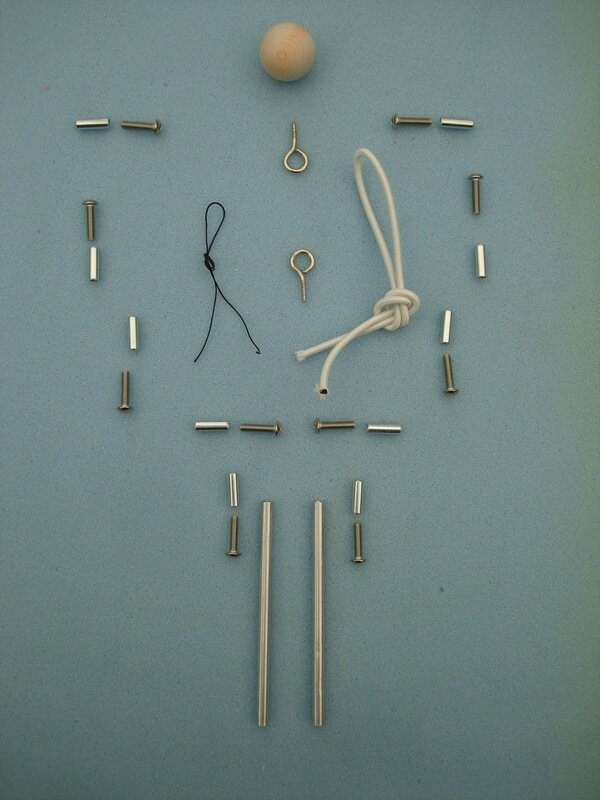 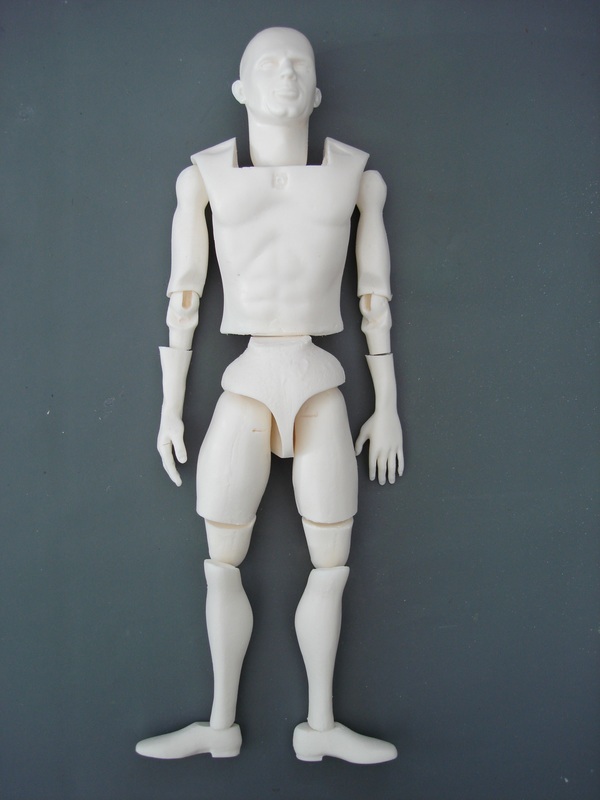 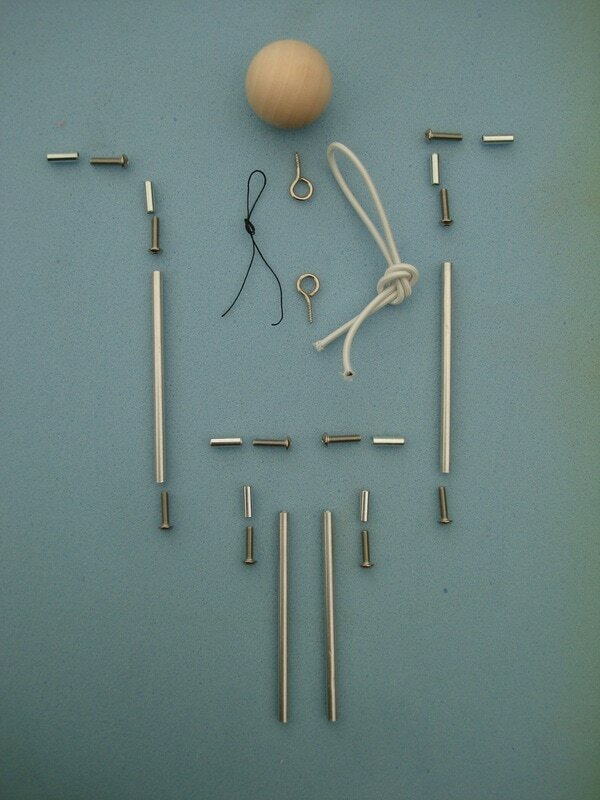 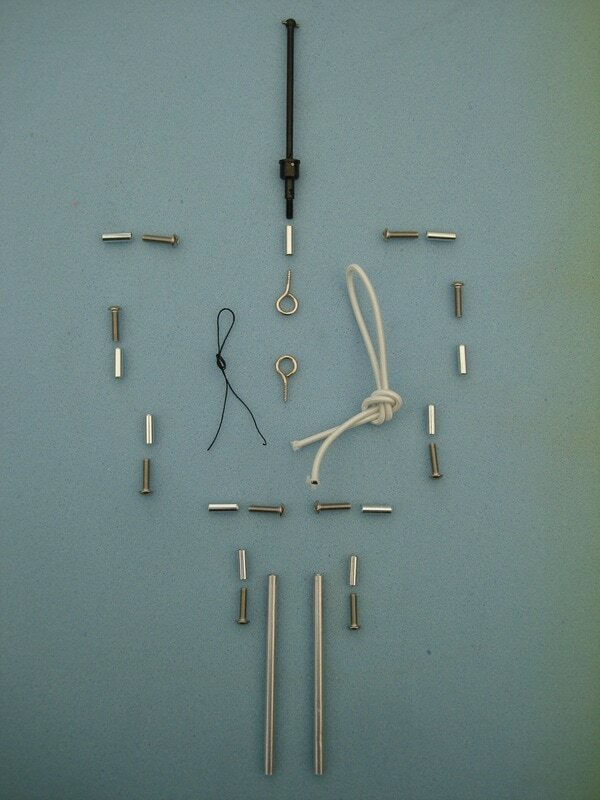 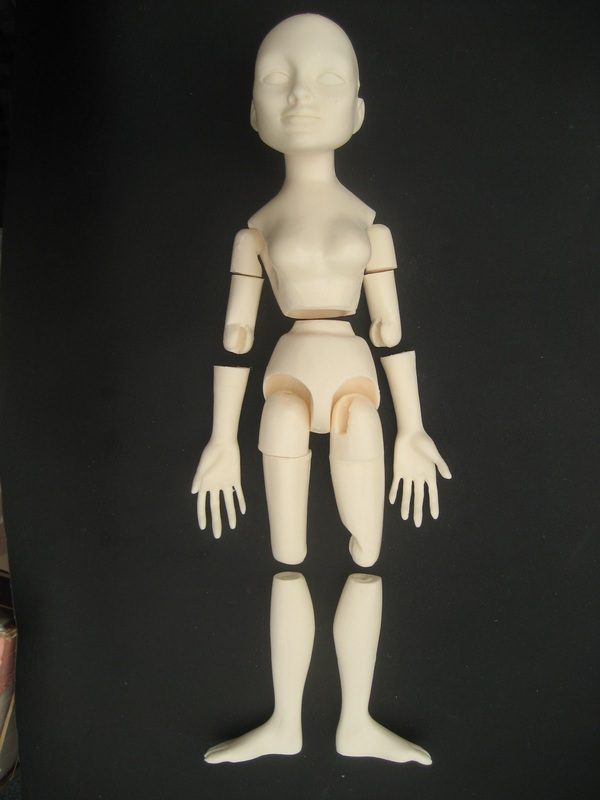 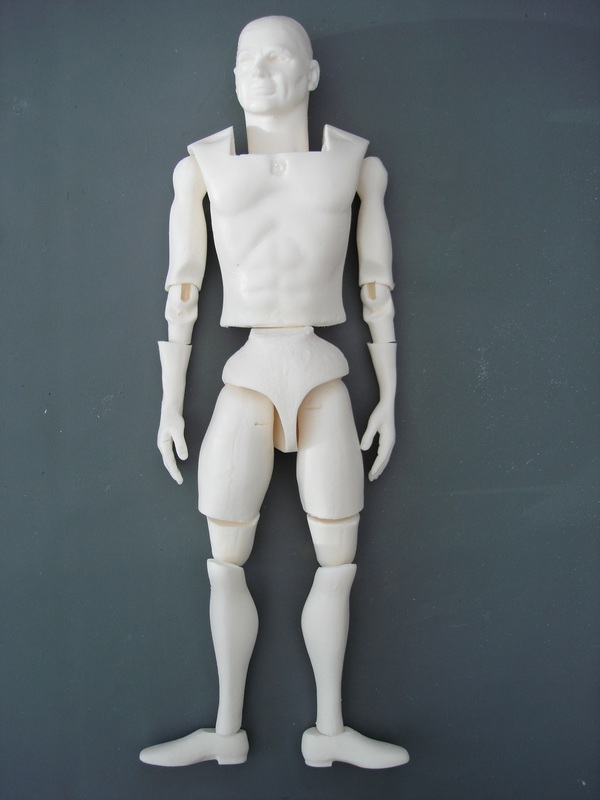 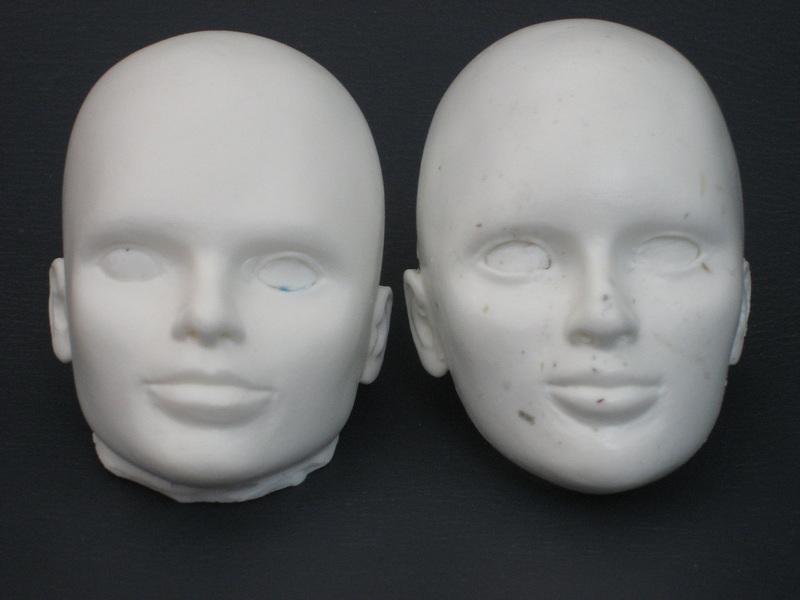 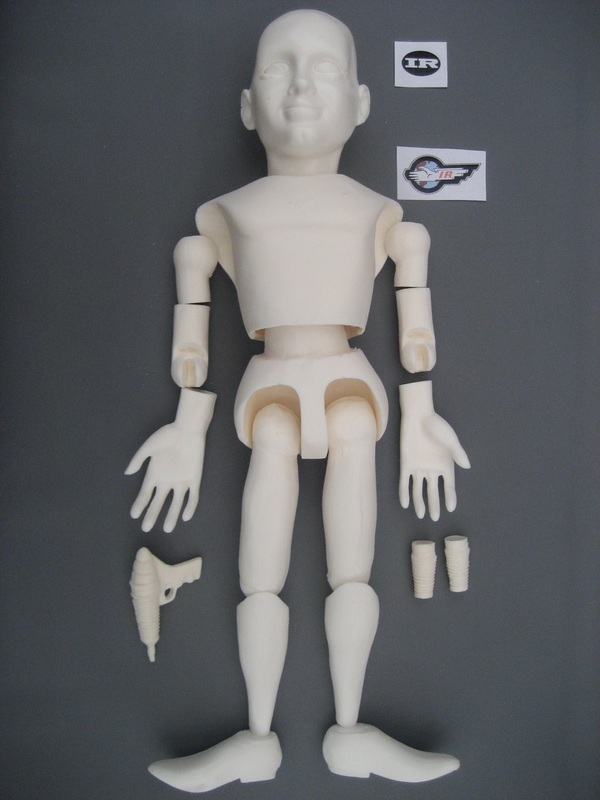 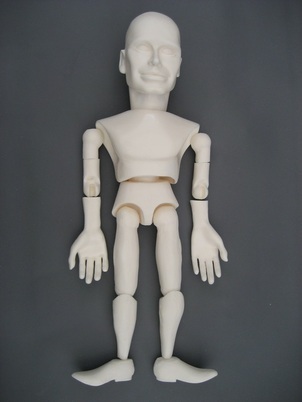 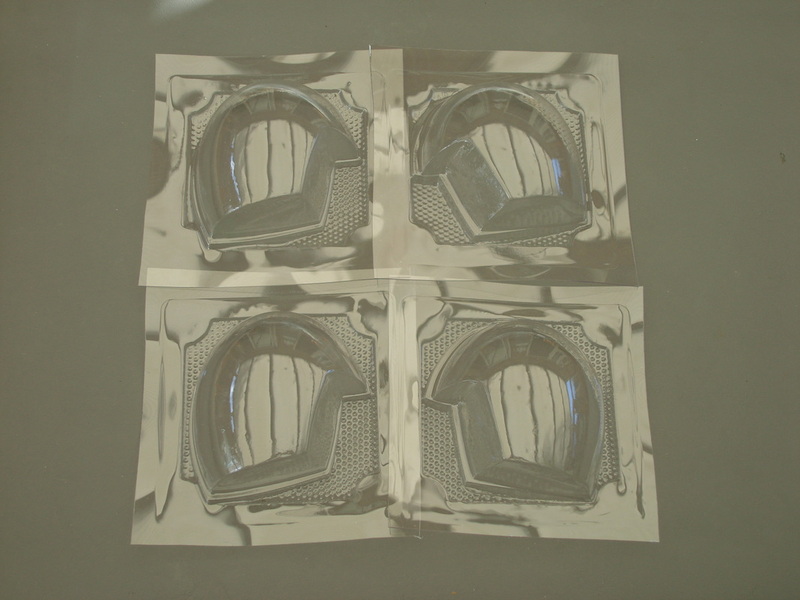 Standard Thunderbirds male puppet body components.